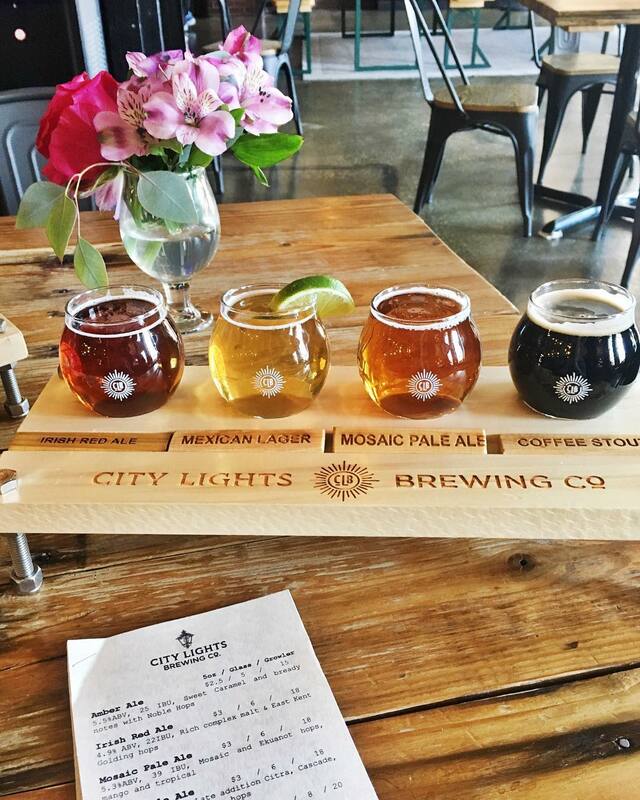 What do you get when mix breweries, Instagram-worthy views, and nonstop festivals? Your ultimate summer plan in Milwaukee! The Midwest’s best kept secret may seem daunting in size and out of your way, but it’s just a short trip from a visit to Chicago. It’s so happening right now that all you have to do is get yourself to the MKE. Pronto. In Milwaukee, there’s definitely something for everyone. Just look at the city’s multiple nicknames: Brew City, City of Festivals, Cream City, The German Athens of America, and just plain ol’ Mil-town. Everyone sees Milwaukee in a different light. So get out your calendar, and get ready for the ultimate summer. Here’s how to plan your summer lovin’ dog days (with a cool lake breeze) in Milwaukee. Milwaukee’s well-earned reputation as a global hub for festivals is the number one reason to plant yourself here for the summer. Many of the world’s largest festivals are happening every weekend, especially in the hotter months, so you can be entertained all day long. From ethnic festivities to street parties, here’s just a few that caught our eye. Serving as the primary fundraiser for the Milwaukee Art Museum and held on its grounds, the LFOA kicks off summer by exhibiting the works of over 170 national artists amid activities, food, and entertainment. Throughout the festival, you’ll find a sculpture garden, silent auction, boutique with artist-designed clothes and accessories, and even a scavenger hunt. Summerfest claims to be the world’s largest music festival. With over 800 bands and 900,000 fans over 11 days on 11 different stages, we may be inclined to agree. And as the pride of Milwaukee since 1968, Summerfest works hard to make sure every year’s lineup is diverse and fit for all kinds of audiences. With tickets just under $100, it’s a great value-for-concert event you won’t want to miss. Not in France, but in Milwaukee! Bastille Days is the city’s popular French festival and one of the largest french-themed celebrations in the country. A free four-day bash, it attracts over 250,000 francophiles for live music, an international marketplace, chef and wine demos, French and Cajun cuisine, and a signature 43-foot Eiffel Tower replica offering hourly light shows (you read that right). So if you can’t get to the Champs-Élysées, just head over to the Cathedral Square Park. Also, take note of these other festivals celebrating Milwaukee’s diverse ethnic and cultural heritage: German Fest, Polish Fest, Mexican Fiesta, Festa Italiana, and more. Hello, extravaganza! Welcoming over one million fairgoers to 30 stages featuring music, comedy, interactive education for kids, and more, this is one of the most popular entertainment options for the summer. Don’t miss the self-described world famous Original Cream Puffs. Our mouths are watering already. Picture this: an eclectic lineup of jazz, big band, funk, R & B, reggae, and blues on a Thursday evening, right before weekend vibes kick in. Free, no cost, no strings attached. Outdoor park. Happy hour drink specials. Put this all together and you get Mil-town’s Jazz in the Park, all summer long. Need we say more? Calling all Panhead fans from around the world (if you don’t know what that means, you prob shouldn’t come!). 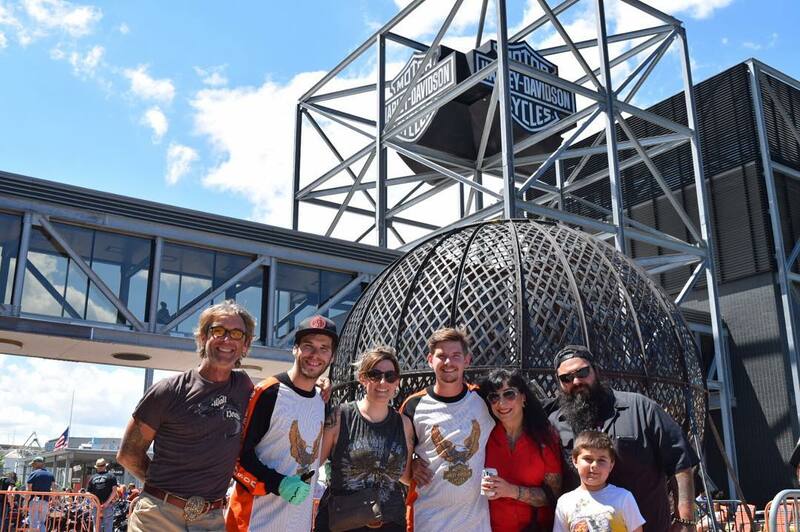 Hosted by, who else, the Harley-Davidson Museum, this is a vintage 1940s-style rally complete with field events. In partnership with the Antique Motorcycle Club of America (AMCA), this year’s event is the 70th anniversary celebration of the legendary Panhead Engine, featuring a timeline of these historic motorcycles dating back to 1948 and running through 1965. Vroom over to Milwaukee to show off these iconic rolling sculptures. Milwaukee is so big because it’s made up of a group of varied neighborhoods, each boasting its own history and identity spurred by the immigrants who settled there throughout the 1800s. Each neighborhood had its local tavern with its distinct brewing traditions, and many of these drinking houses are still around today. Brew City also refers to the fact that Milwaukee used to be home to four of the largest breweries in the United States: Miller, Pabst, Blatz, and Schlitz. Housed in a historical building built in 1902, this brewery recently transitioned the old facilities into a state-of-the-art brewery. It’s the quintessential old meets new: the beer is brewed in state-of-the-art equipment, but the people behind this gem say they’re commitment to excellence is as old fashioned as their 115 year old buildings. Take a tour, taste the 14 different varieties of craft beer, including the popular Coconut Porter, and chill on the patio. Fun fact: The building was commissioned by the Milwaukee Gas Light Company to facilitate the coal gasification process, which provided the coal gas used to light street lamps throughout Milwaukee. In a nod to the city’s German heritage, this beer garden rests on the banks of the Milwaukee River, and serves beer imported from the Hofbräuhaus of Munich. And after your visit, if you want to walk off the beer, troll around the surrounding Estabrook park – an urban green space that houses a segment of the Oak Leaf Trail. Founded in 1987 as a small brewery by brothers Russ and Jim Klisch, this brewery is now housed in an enormous former electric plant. Come for the entertaining brewery tour, stay for the beer-battered cheese curds. Fun fact: a surprising 27 percent of Lakefront’s sales come from their gluten-free beer. This microbrewery and restaurant is located on the beautiful Milwaukee River downtown, so you can sip the local beers while planting yourself riverfront. If you come at night, get ready for some live music. And like many of the breweries and bars in Mil-town, the Milwaukee Ale House is in the Saddlery building which was home to a saddle maker, a sailmaker and, get ready for it, the inventor of the Hula Hoop. Described as the ultimate drinking hole, Wolski’s is an iconic bar in a city full of bars. Some call it a rite of passage, especially since if you hang out until closing, you get a “I Closed Wolski’s” bumper sticker to show off. The people of Milwaukee will get you. A super casual seafood joint along the river, The Twisted Fisherman Crab Shack almost feels beachy. On a sunny day, dip your toes in the sand and order a icey cocktail. Come back in the evening for live music and happy hour (we’re talking $1 oysters and 50-cent wings and $1 off taps). 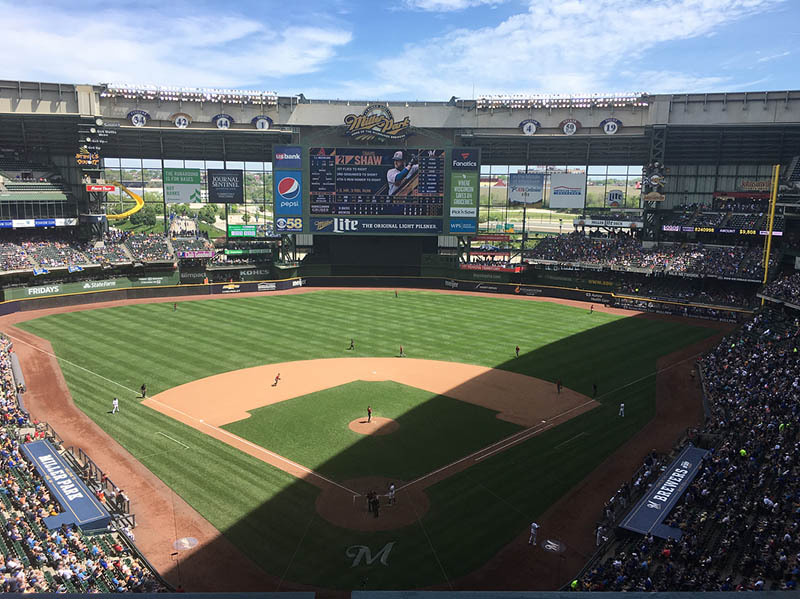 Head over to Miller Park, with some Brewer apparel, and take in a game. Milwaukee has a rich baseball history, and there’s strong city pride associated with anything Brewers. Plus, MKE was home to home run legend Hank Aaron, Mr. Baseball Bob Uecker, and Hall of Famers Robin Yount, Paul Molitor, and Rollie Fingers. We’ve been mentioning the Milwaukee River throughout, but now it’s time to get active. Whether you take a paddle boat, kayak, or SUP, you’re in for a healthy, unique, safe and fun outdoor experience. Pro tip: some of the kayak rentals offer a ‘moonlight paddle’ – escape the hustle and watch the sunset as you paddle away. A nod to the city’s Great Lakes maritime heritage, this 74-foot lighthouse offers a spectacular view of the city. Get a tour to hear the interesting history and see the restored artifacts, and if you make it to the top, you’ll get a certificate proving you did. Worth it! You read that one right! Serving also as fundraiser for the Zoological Society of MIlwaukee, visitors can sign up to catch some zzz’s with the bears. Head over to the Milwaukee County Zoo campout night and enjoy a movie, s’mores around a group campfire, and a buffet dinner. The next morning, have breakfast and a day at the Zoo! It’s the only time each year when the general public can camp at the Zoo. 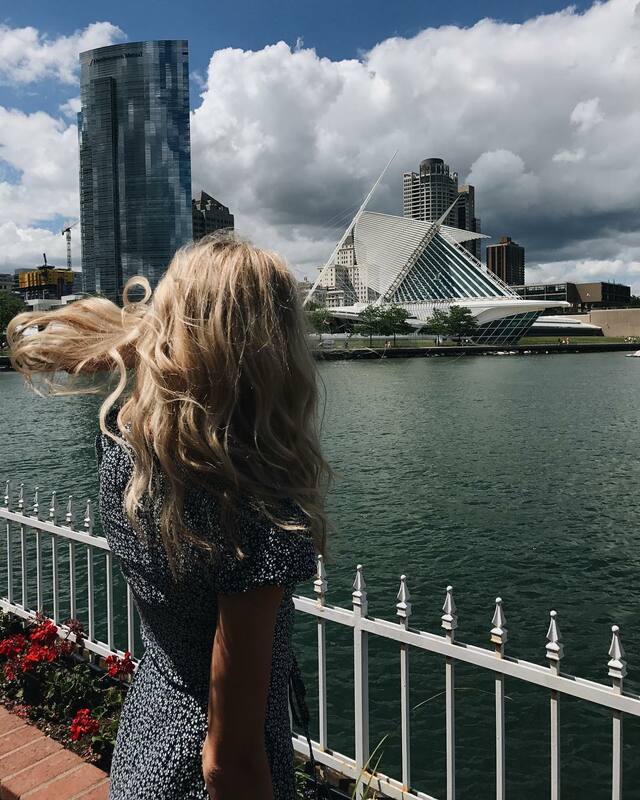 Milwaukee is the perfect destination to enjoy the ultimate summer, so what are you waiting for? As you start planning your Milwaukee summer, make sure to get your stuff protected. 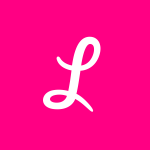 Take Lemonade for a spin, so you can focus on prioritizing those festivals in Brew City. Summer lovin’!